Most of us crochet for others, making things as gifts and requests and all the snuggly things to keep our families warm. I love gifting crochet baby booties. 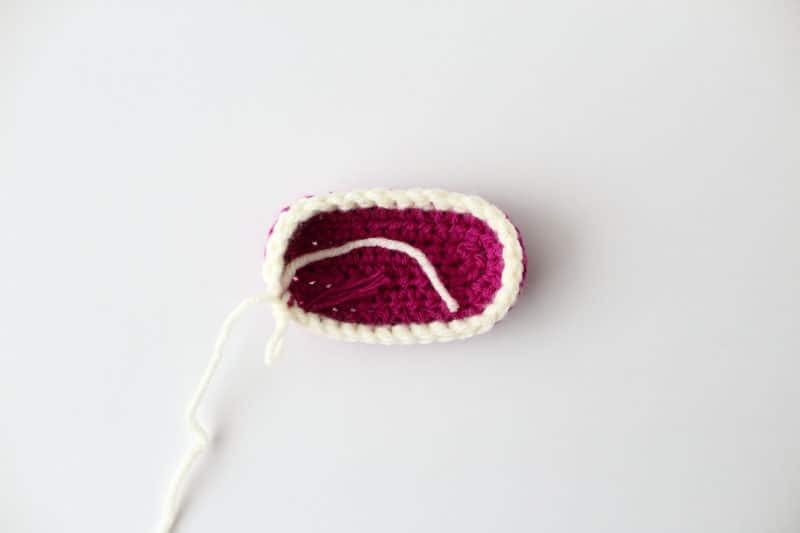 They’re quick to make and even a simple pattern can be used in so many ways. They also just make a nice little addition to a gift set. 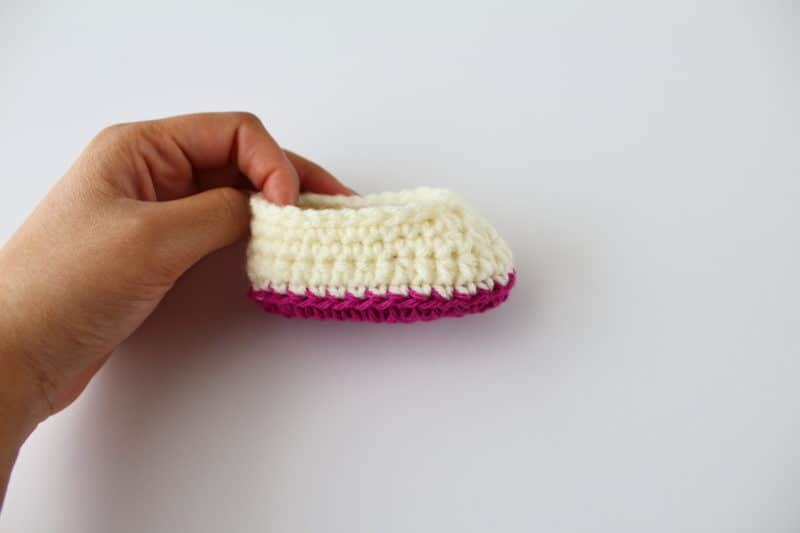 I used a simple pattern to make these crochet baby booties and although the pink and cream are perfect for Valentine’s Day and baby girls, you can easily change up the colors to make these for baby boys too. These sweetheart booties are made for babies 0-3 months old. 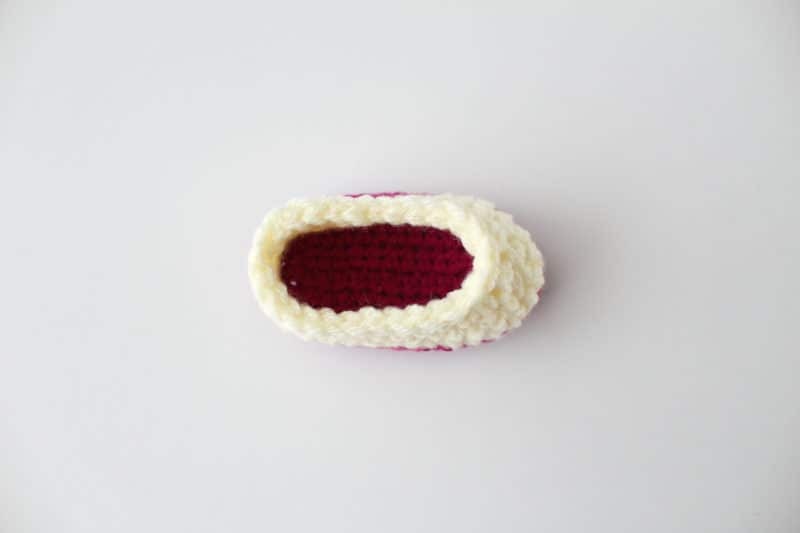 They can be made in one piece using just one color if you like, or you can try out different combinations for the sole and the top of the booties. The little bow on the front of these booties is just a spare length of matching yarn that I tied around the stitch post, but you can customize these any way you like. Or, you could even add little crochet roses or a pretty button to finish them off. 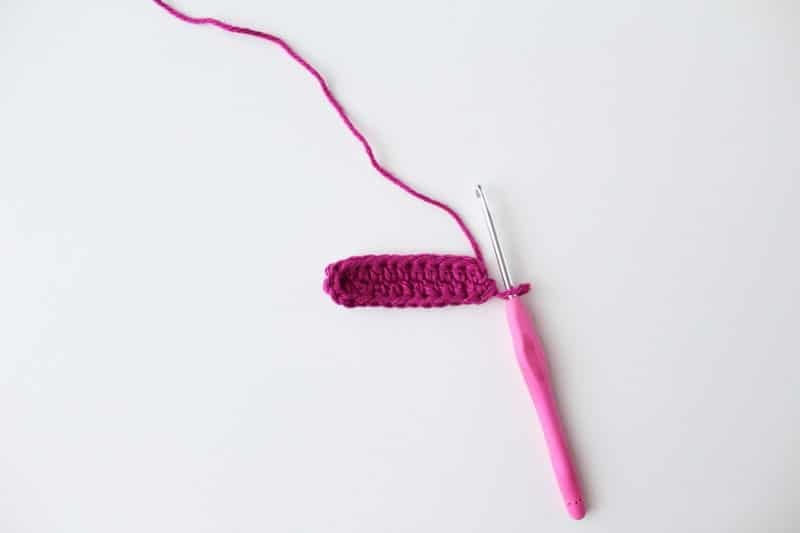 Round 1: With the pink yarn, chain 11. Starting in the second space from the hook, HDC 9. Work 5 HDC into the next space. Next, you’ll be working through the loops on the other side of the foundation chain. HDC 8, then work 2 HDC into the last space. Place a marker to mark the beginning of the round (24 stitches). Round 2: Work 2 HDC into the next space, HDC 9, 2 HDC into each of the next 5 spaces, then HDC 9 to the end of the round (30). Round 3: Ch 1, HDC into the same space. HDC in each space around (31). Round 4: Switch to cream yarn and SC through the back loops only (31), then slip stitch to the first space. Round 6: SC 12, * HDC decrease once, then HDC into the next* 3 times, SC 11 to the end of the round (28). Round 7: SC 12, then DC decrease 3 times, SC 11 (25). Round 8: Slip stitch all the way around, and then bind off. Then, weave in the tail ends of the yarn and trim the excess yarn. 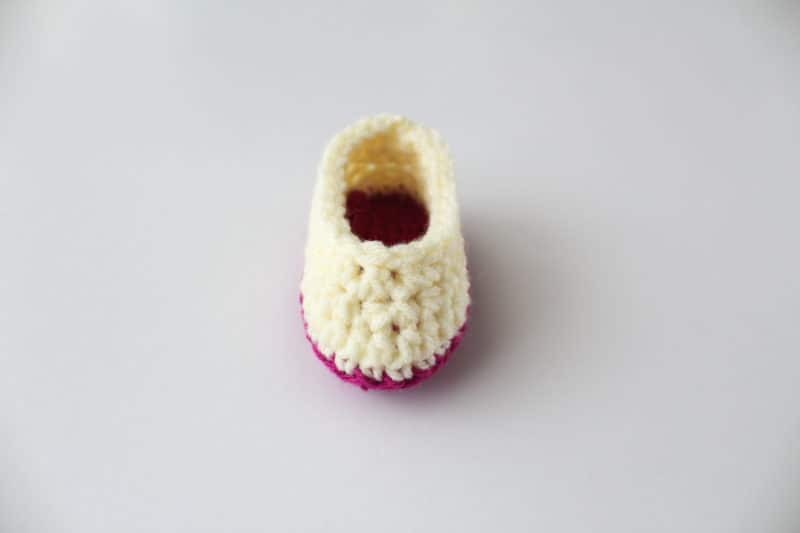 Lastly, I took 4 inches of the same pink as the sole of these crochet baby booties and just tied it around the two stitches at the front of the toe. I tied it into a little bow and used a drop of hot glue to secure the knot in place and make sure it wouldn’t open. Then, I trimmed the tails of the bow so they were even. Thanks so much for reading and I hope you enjoyed this pattern! I would love to see your version of these booties so tag me on IG (@_theblueelephants) if you make them. 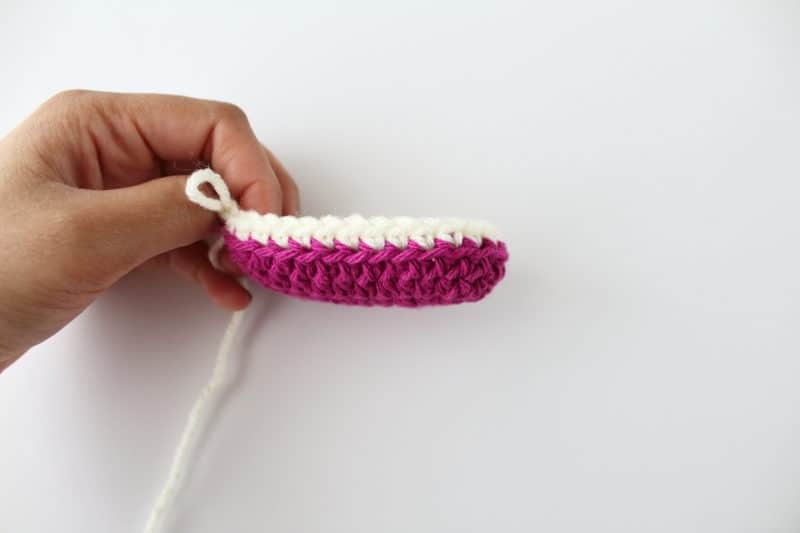 You can also get easy and beginner-friendly patterns like this in my free ebook, The Beginner’s Guide to Crochet. 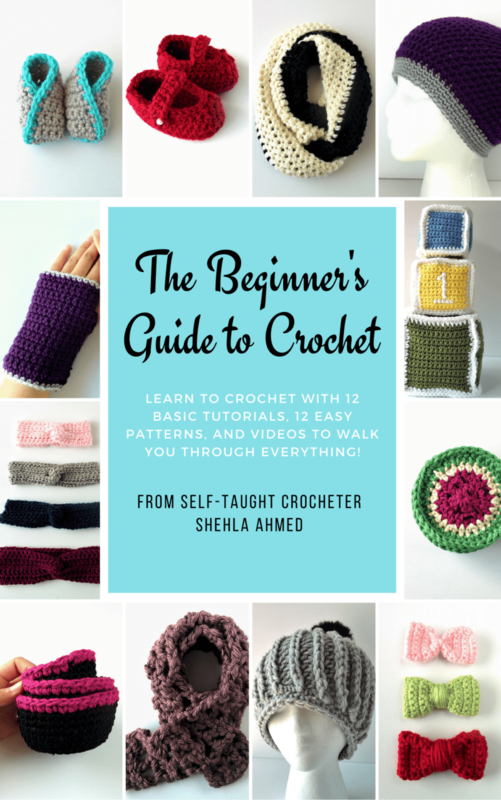 The ebook contains 12 tutorials on the basic stitches and techniques, all with videos to help you out. Plus, there are 12 free patterns that also have video tutorials and are perfect for beginners! Click the image below to find out more and claim your copy. 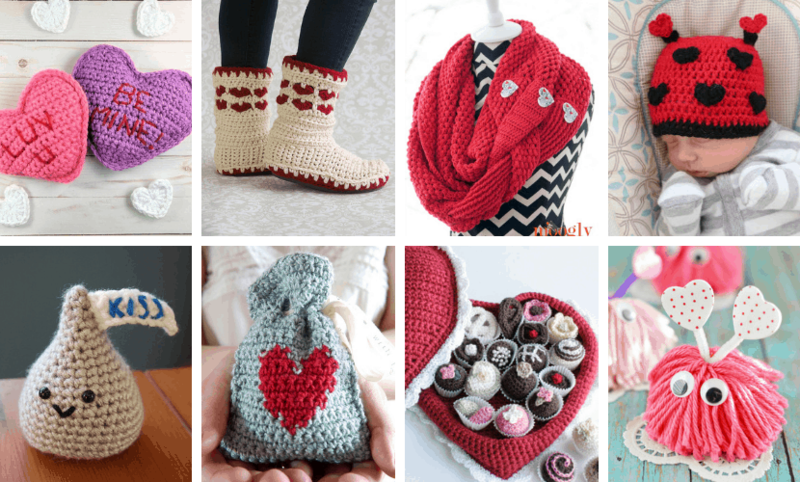 And if you want to see more things you can make this Valentine’s Day, check out this post for 15 free crochet patterns you’ll love! Thanks so much for reading! If you liked this, please subscribe to the newsletter using the box below. You’ll get new patterns, tutorials, and freebies delivered right to your inbox every week. 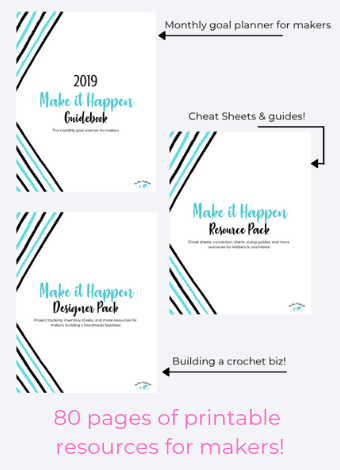 It’s completely free and you’ll get access to subscriber-only freebies in the resource library! Thank you, Joanita! I'm so glad you liked my pattern! So cute 🙂 And very quick to work up! Thank you so much for sharing! These really are too cute Shehla. I can just picture a little baby wearing them. And like you said they are also versatile. Thanks for giving us lots of Sweet Inspiration. I enjoy reading your blog, you have so many talents. 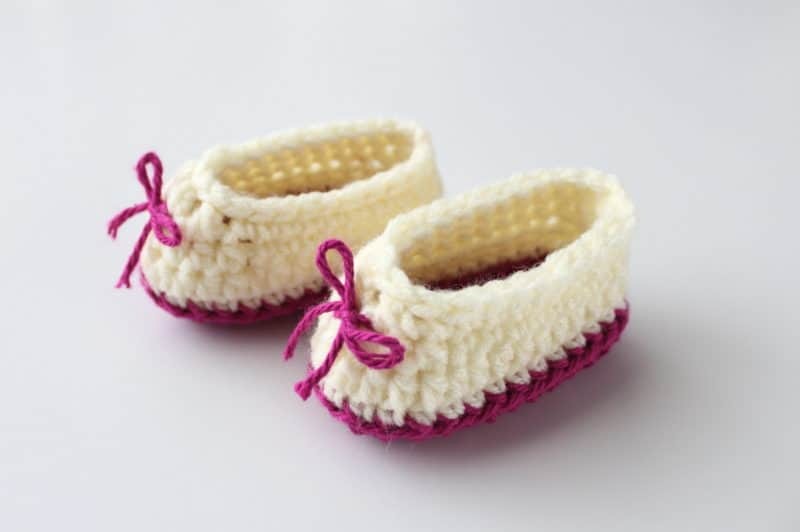 these crochet basic baby booties are adorable! 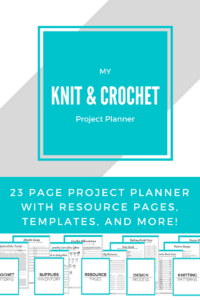 love that you shared the pattern and the tute with us! Thanks so much!